Angela Morrison received her Bachelor of Science in Business Administration with a concentration in Organizational Leadership and Accounting from Southern New Hampshire University 3-Year Honors Program. Upon graduation, Angela was accepted to Northeastern University where she earned a Master of Science in Accounting. 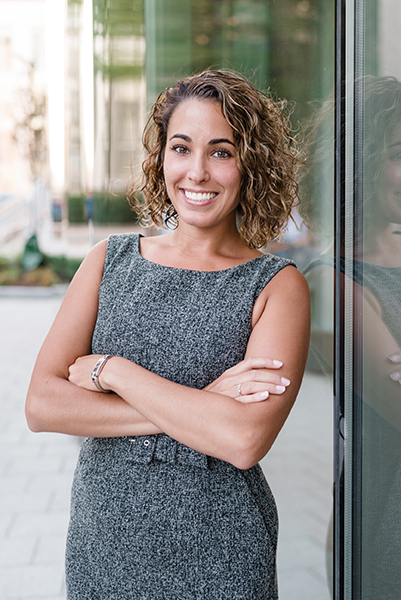 Post-graduation, Angela was hired at a mid-sized accounting firm in Chestnut Hill, MA where she was exposed to a variety of industries, complex tax issues, and tax planning strategies. She has been providing tax and business advisory services to individuals and closely-held businesses in a variety of industries. Angela specializes in multi-state taxation, tax planning, and tax compliance for businesses, individuals and trusts. Angela graduated in December 2017 from Bentley University where she earned a Master of Science in Taxation. 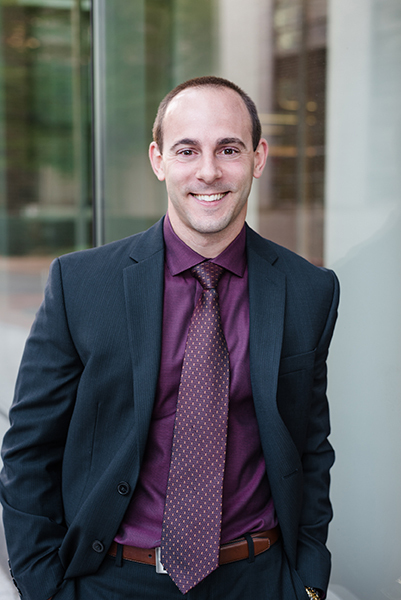 Devon Davis received his Bachelor of Science in Business Administration from Salem State College and then continued his education at Northeastern University where he received his Master of Science in Accounting in 2010. Shortly after, Devon began his career at a mid-sized public accounting firm. 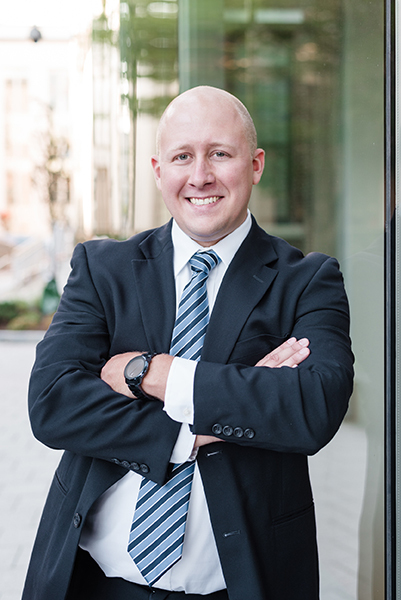 Devon specializes in tax preparation for individuals and small businesses in a variety of industries including wholesale operations, real estate management and development companies, restaurants, medical practices, and service organizations. Jeffrey Forsman received his Bachelor of Science in Business Administration with a focus in Accounting from Worcester State University. He subsequently attended Northeastern University where he earned a Master of Science in Accounting. Post-graduation, Jeff began employment at a mid-sized firm in Chestnut Hill, MA where he was exposed to a variety of industries, complex tax issues, and tax planning strategies. He has worked on individual and business returns alike, including foreign income and asset reporting, real estate companies, and nonprofit organizations. Jeff is currently earning credits toward a second Master’s degree – a Master of Science in Taxation at Bentley University. Let our team help. Contact us to get started with your financial planning today.